Location is everything! 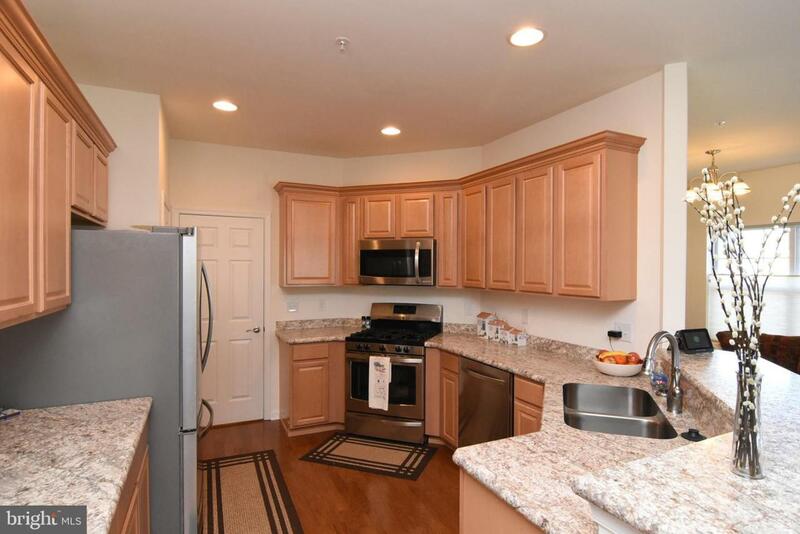 You will love this corner unit because the location is so perfect! Way in the back of the community so very quiet and peaceful. One level living at its best. 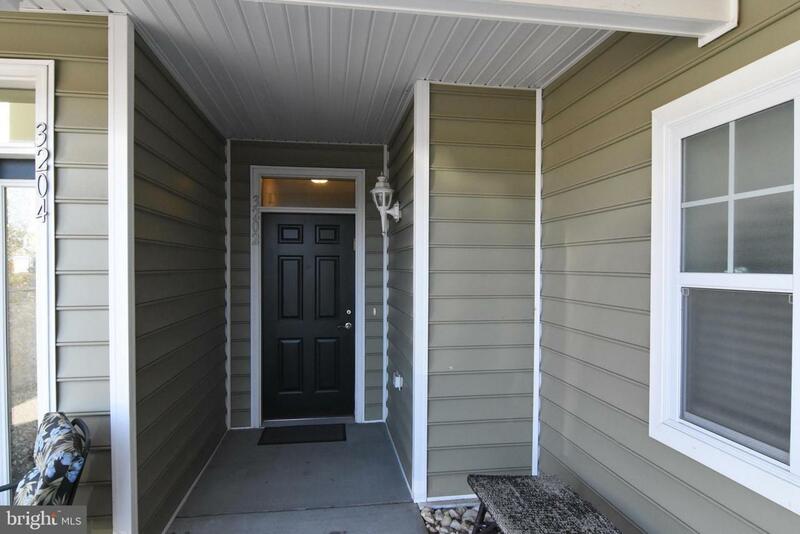 This two bedroom, 2 bath unit is gently used and in pristine condition. The corner offers loads of light and views of two ponds that are lit at night. You will love the open floor plan because it is the perfect place for every day living or entertaining your guests. 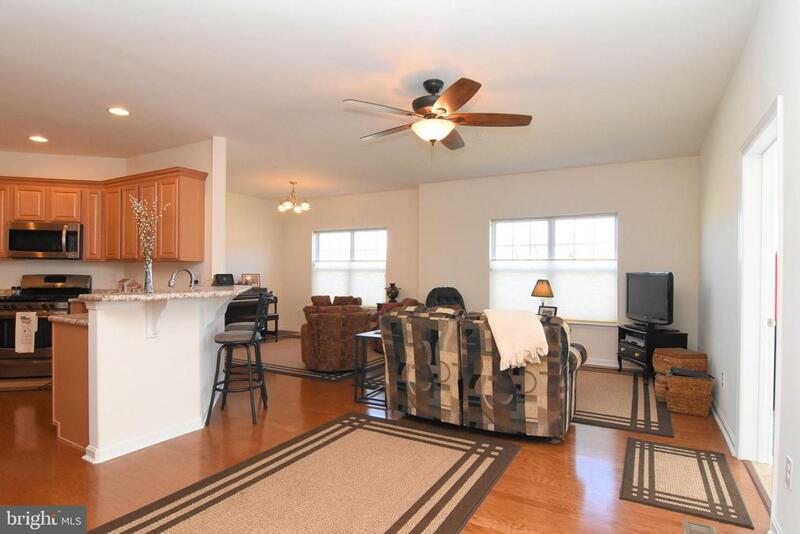 There are hardwood floors in the main living areas and carpeting in the bedrooms with tile in both bathrooms. The sun room provides a wonderful place to read, relax or even use as an office, your choice. The kitchen has an abundance of cabinets, 5 burner gas stove and french door refrigerator, all of course stainless steel. 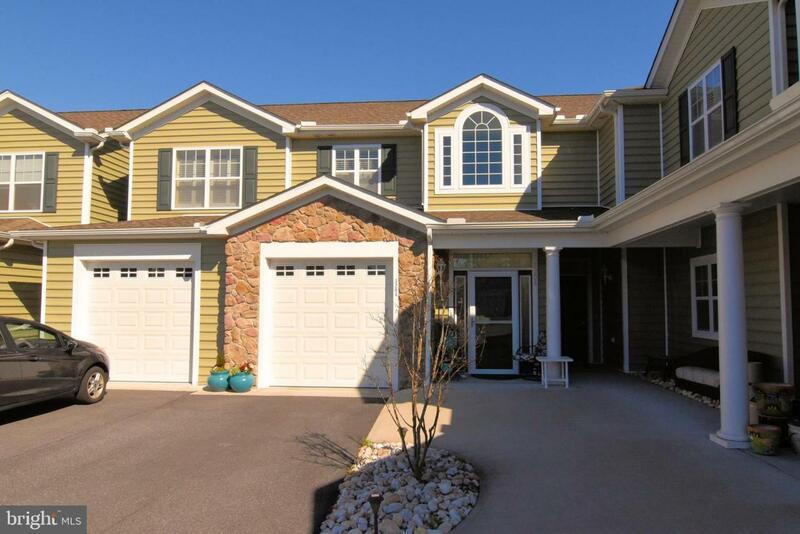 The master bedroom is very generous in size boasting two closets and a very sunny master bath. You will have to throw your guests out because the guest room is oh so sweet. They won't want to leave and the guest bath is right nearby. The laundry room is right off the kitchen and a very upscale washer and dryer are included. The one car garage is generous enough for storage too. Lastly, you cannot beat the proximity to stores, shopping dining and beaches. Make this your special place and start enjoying beach life today!